Join us for a meal each Sunday evening at the end of our time of worship. Jesus invited friends, followers, outcasts and strangers to come and eat with him. This was his way of insisting that all people are welcome at God’s table. 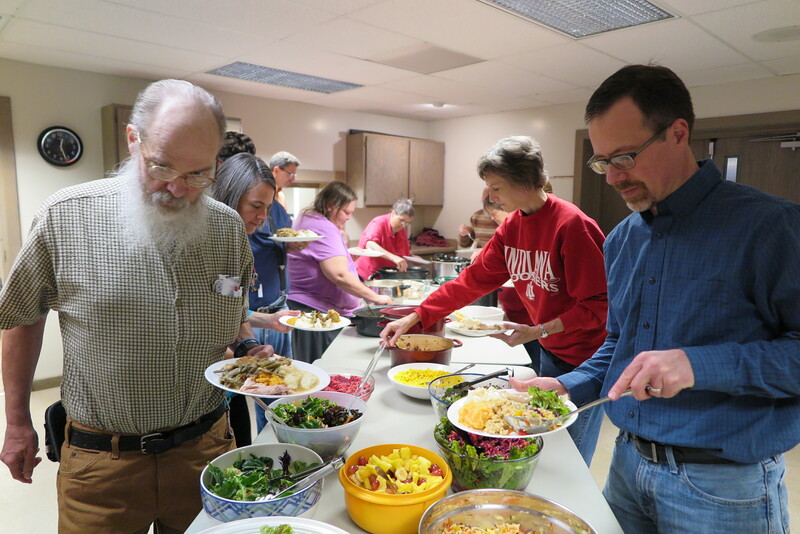 Our meal is a chance for us to welcome each other, to remember Jesus, and to experience the presence of God with us. Music helps us express a variety of emotions as we worship God with grateful praise and honest prayer. Our music group, “Faithful Bread” leads us with an eclectic mix of folk and world music influenced versions of modern and traditional hymns. 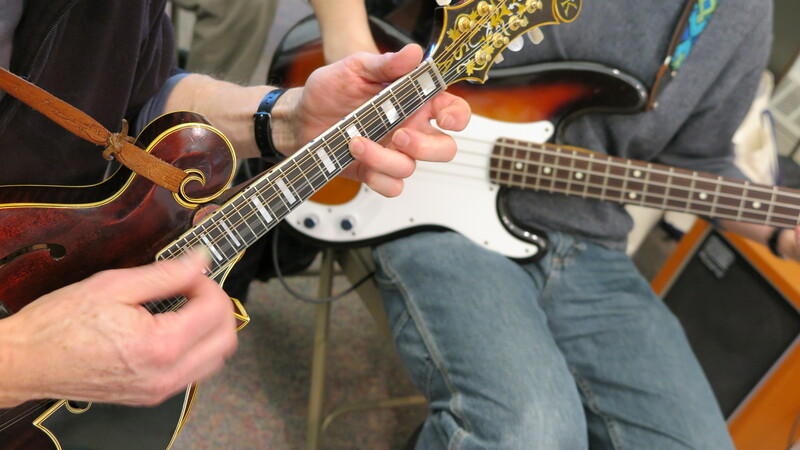 Our group includes experienced musicians alongside newer players. We have a great time making a joyful noise, lifting songs to God from the heart of the people. 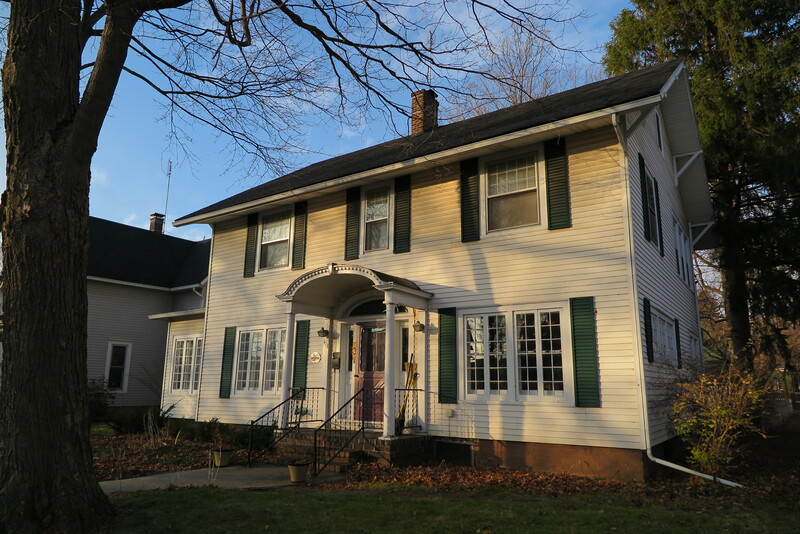 The Faith House is owned by Faith Mennonite Church and serves as the “hub” of the congregation’s life during the week for group gatherings, meals, meetings, and short term housing. Since our vision for Faith House is to be an expression of hospitality to the congregation and the community, there is a live in host that serves as a welcoming presence.